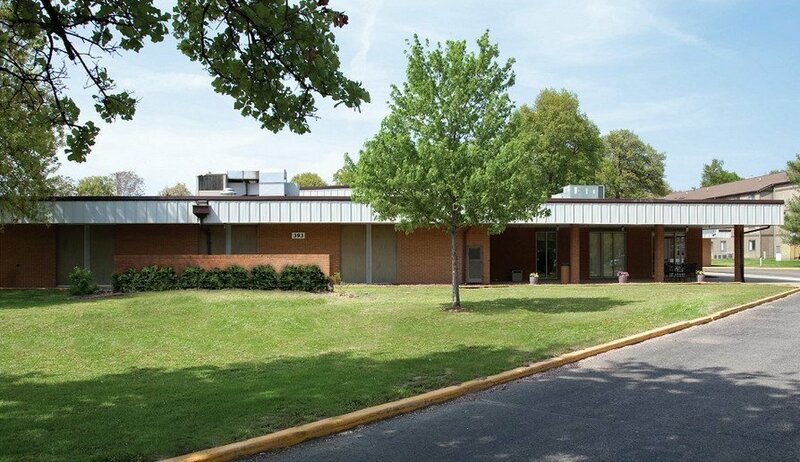 Wood River Healthcare & Rehabilitation Center provides quality extended-stay medical nursing care to seniors with varying degrees of illness or disability. 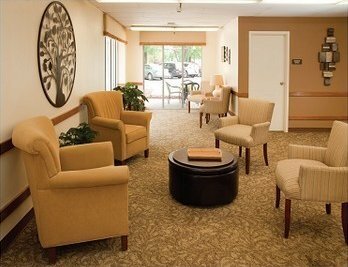 Residents receive round-the-clock service delivered by registered nurses, licensed practical nurses and certified nursing assistants. Facilities are available for patients' diagnostic X-ray and clinical laboratory and pharmacy needs. Physical and occupational therapy, speech/language pathology and social service programs along with excellent, nutritious meals. *Based on 12/2013 financials. Adjusted EDITDAR at 13% CAP or appraisal, whichever we have. ** In process of closing on the fee title are provided by a caring, professional staff.